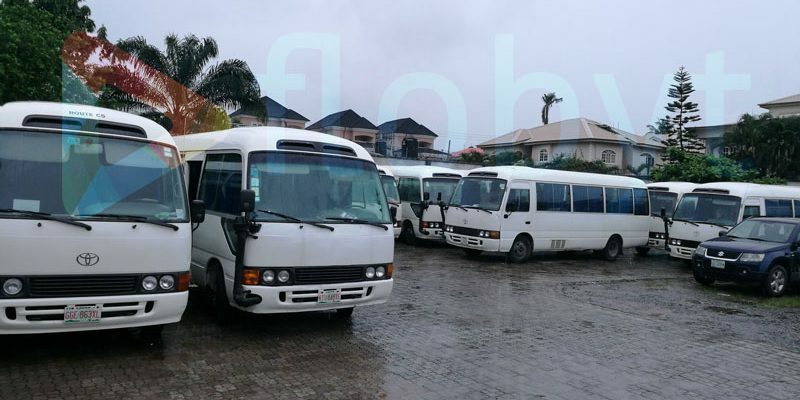 Commuting in Lagos could soon become even more attractive as Flobyt steps into the transportation sector. We are focused on providing free WiFi, and we are keen to transforming Lagos into a smart city. Flobyt has partnered with Nikky Taurus, the biggest bus rental company in Lagos, to deploy free WiFi in their buses. 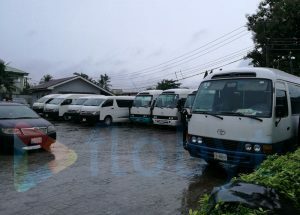 Some clients of Nikky Taurus are already enjoying this free WiFi service (especially staff buses of some leading banks) and it would help passengers to keep in touch with what is going on in the world; send mails, use social media, browse the internet and indeed be empowered to do all they want to do while in Lagos traffic. Free WiFi on buses is just one of the number of innovations developed by Flobyt to increase people’s accessibility to free and fast internet. PS: Check out Flobyt Business to see how you can take advantage of our Free Wifi across Lagos.